“How do I set up a fire drill for my business?” is a question that every business owner should ask. 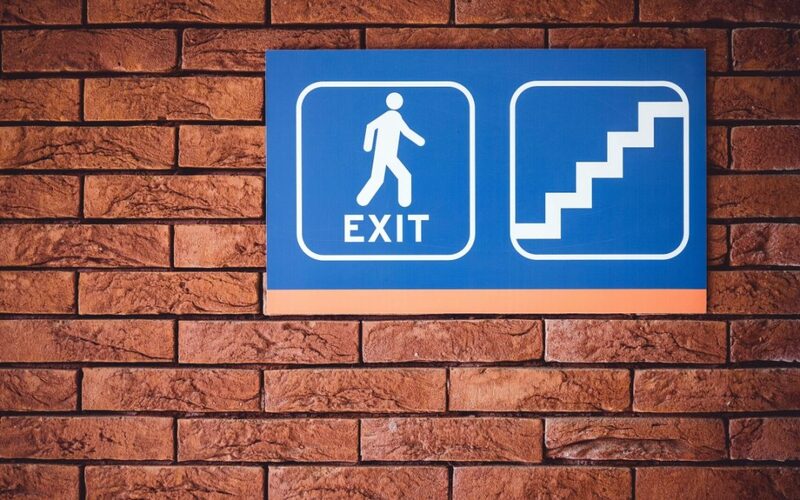 A fire drill will ensure people know how to properly and safely exit the building during an emergency situation. Frontier Fire suggests to conduct at least one fire drill per year in your building. If you schedule regular fire drills, then the building occupants will be more susceptible to safe evacuations. Drills will also help to decrease the amount of injuries, confusion, and disorientation if a fire or another detrimental situation occurs. Decide what day and time you would like to conduct the fire drill. Then contact the company that monitors your fire alarms to let them know there will be a drill. Give them the exact time of the drill and how long you expect it to take. You may also want to contact your state’s emergency response line to let them know there will be a drill. To initiate the fire drill, check on your fire alarm panel to see if there is a fire drill option. If so, then you can use the feature to activate the alarms. If there is not a fire drill feature on the panel, you can use the closest pull station to sound the alarms. How long does it take for everyone to evacuate? Does everyone know the proper procedures to exit safely (i.e. use the stairs instead of the elevator, don’t re-enter the building, etc.)? Are people closing doors behind them as they exit the building? Are people staying calm and collected? Is everyone accounted for during a headcount? After the drill is complete and everyone has exited the building, be sure to record the data for how long it took to evacuate. You should also make note of any issues or things that you could do better next time. Then you can go ahead and silence the alarms by either resetting the pull station or the fire alarm system. Once the alarms are turned off, you can let people know that they can re-enter the building. After that you should contact the fire alarm monitoring company and the emergency response company to let them know the drill is complete. The last step is to go over any concerns or issues if anything came up. This will help people know how to improve for next time. It will also help staff know how to properly exit the building if an actual emergency situation occurs. Frontier Fire provides state of the art fire protection services. and when you’re wondering, “How do I set up a fire drill for my business?” we can help you. We strive to keep buildings and people safe through fire alarm, fire sprinkler, and fire protection devices. If you’re in need of quality equipment to keep your building safe and armed, give us a call today.